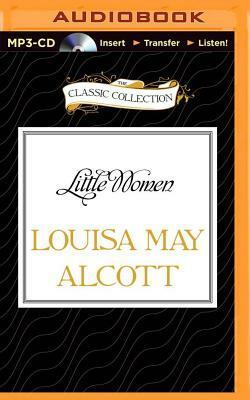 This treasured novel, drawn in part from Louisa May Alcott's personal experience, brings to life the provincial yet abundantly full lives of the March sisters. Meg, Jo, Beth, and Amy manage to lead an interesting existence despite their father's absence at war and their family's lack of money. Whether they're putting on a play or forming a secret society, their gaiety is infectious.